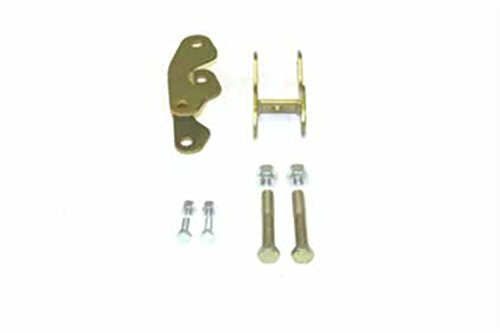 Skyjacker Multiple Shock Bracket Kits make it quick and easy to install a multiple shock set on your truck. Offered in a variety of styles, these Multi-Shock Brackets will improve your ride whether you are on the trail or just driving around town. All Multi-Shock Brackets are built fit your application perfectly. View More In Dual Shock Kits. If you have any questions about this product by Skyjacker, contact us by completing and submitting the form below. If you are looking for a specif part number, please include it with your message.